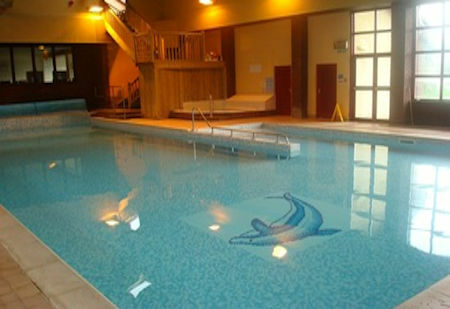 We have a superb indoor heated swimming pool. 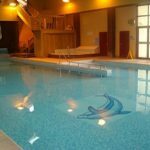 The Swimming pool* and Jacuzzi are open from Easter to the end of October. 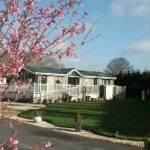 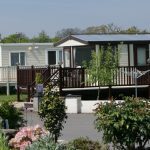 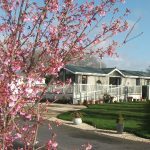 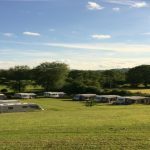 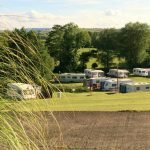 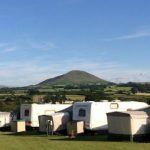 These facilities are not included in the site fees but are discounted for seasonal caravanners and costs just £2.50 for adults and £1.50 for children. 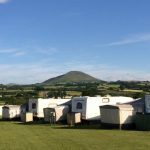 There is also a bar on site which is open Friday – Sunday from Easter** with live entertainment every other week and every week throughout the summer holidays. 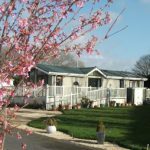 The bar serves a basic food menu available for light snacks.